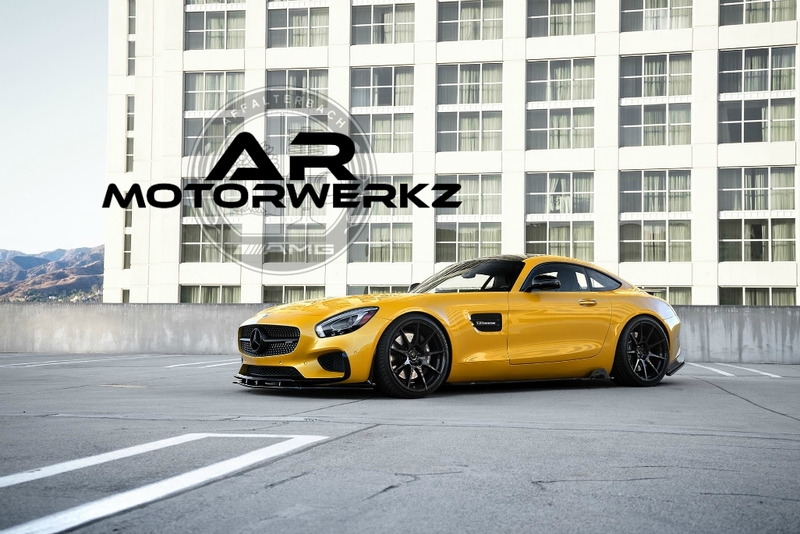 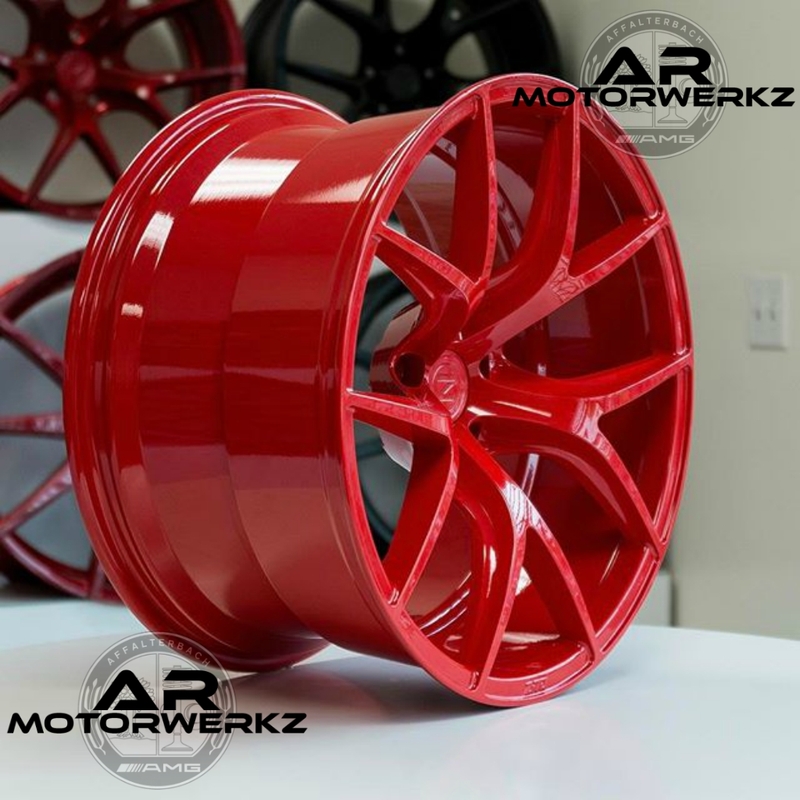 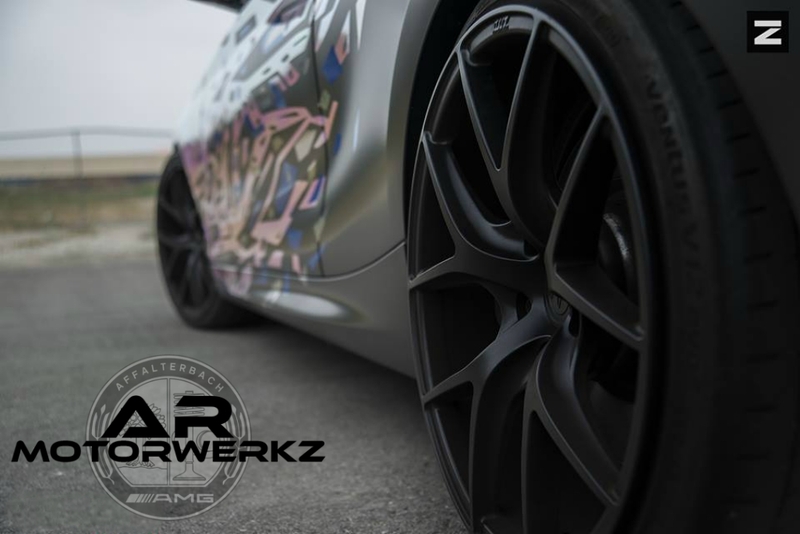 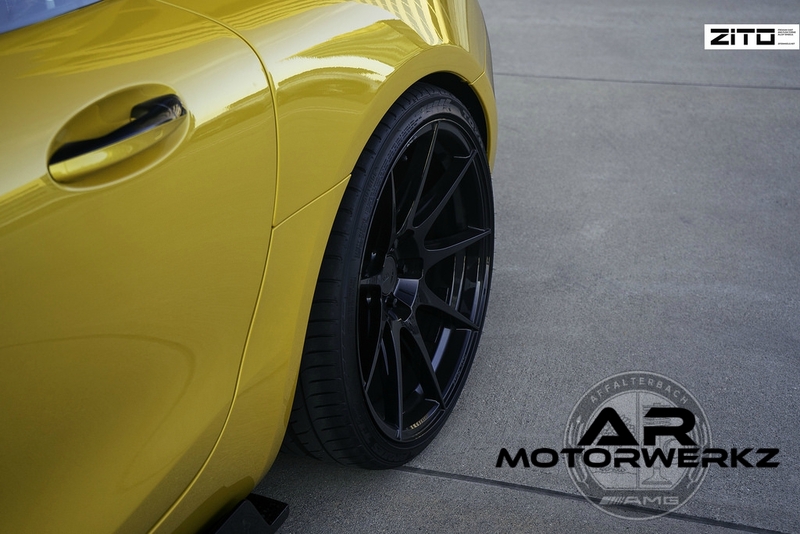 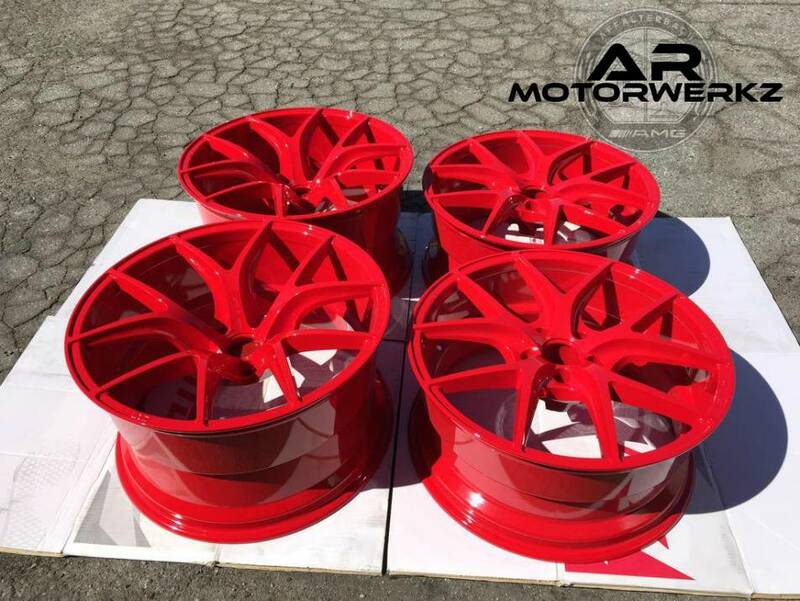 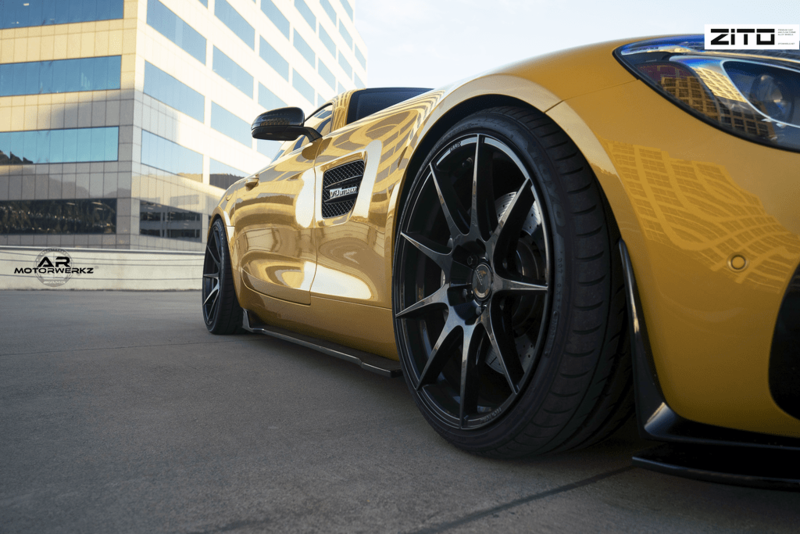 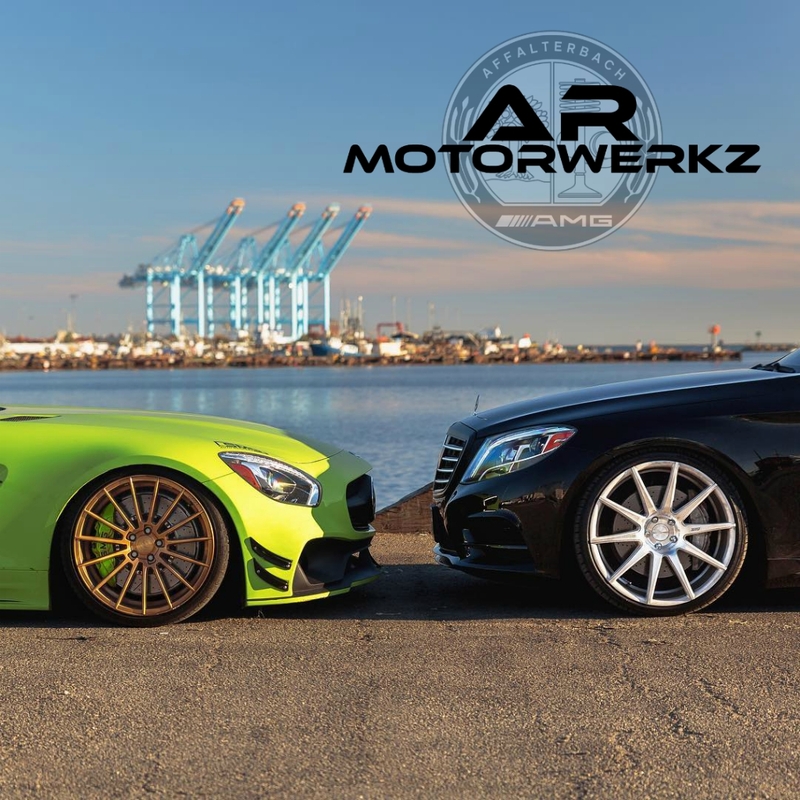 CHECK OUT OUR SHOPS AMG GTS ON ZITO ZF02's. 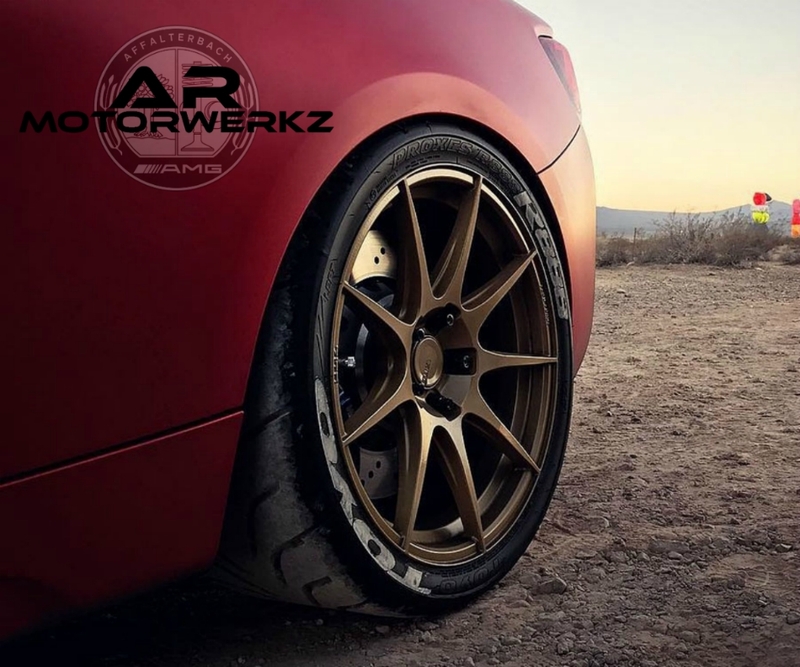 HAPPY WHEEL OR WING WEDNESDAY FRIENDS! 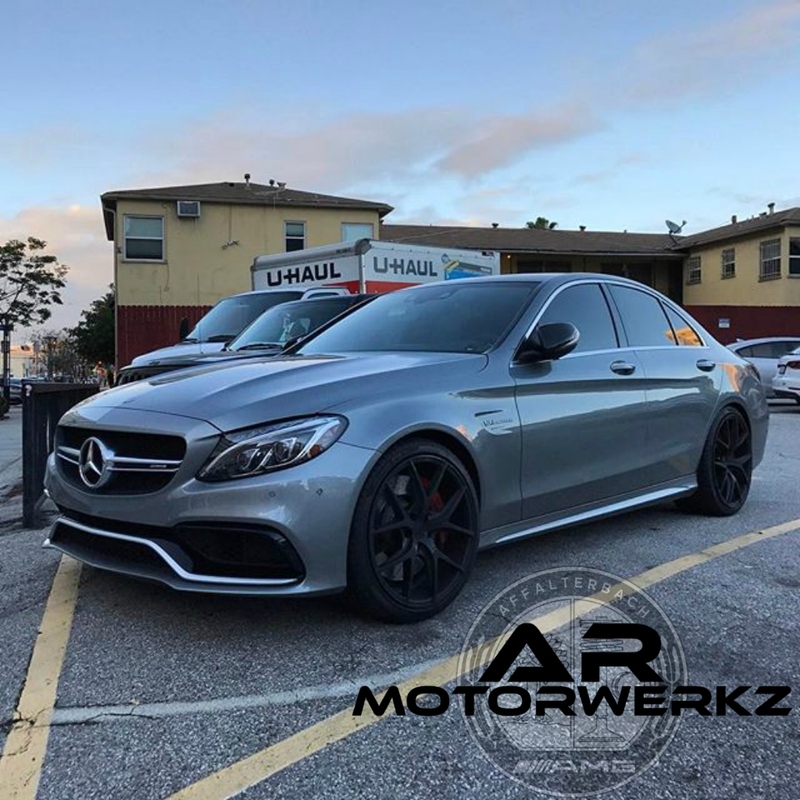 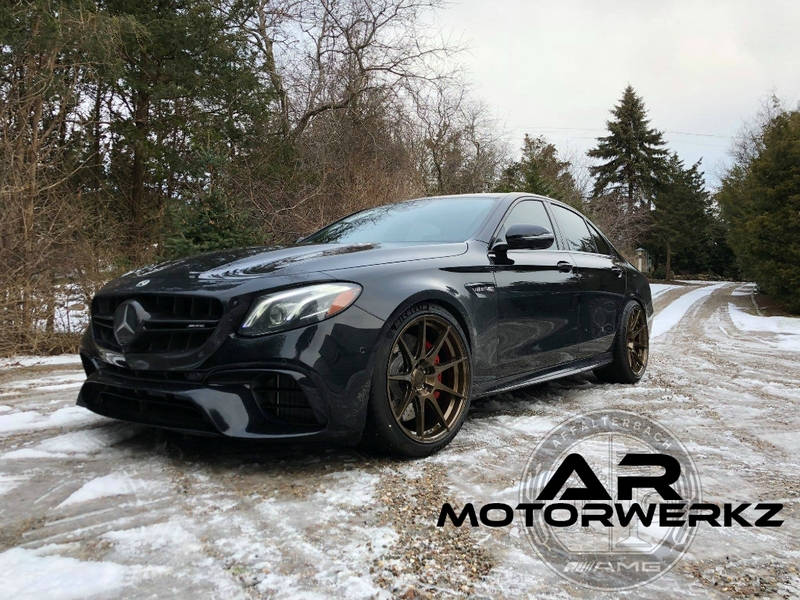 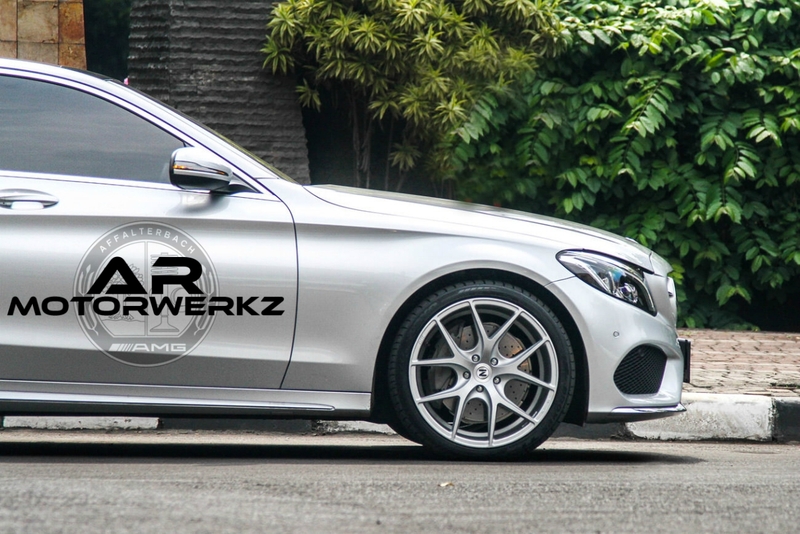 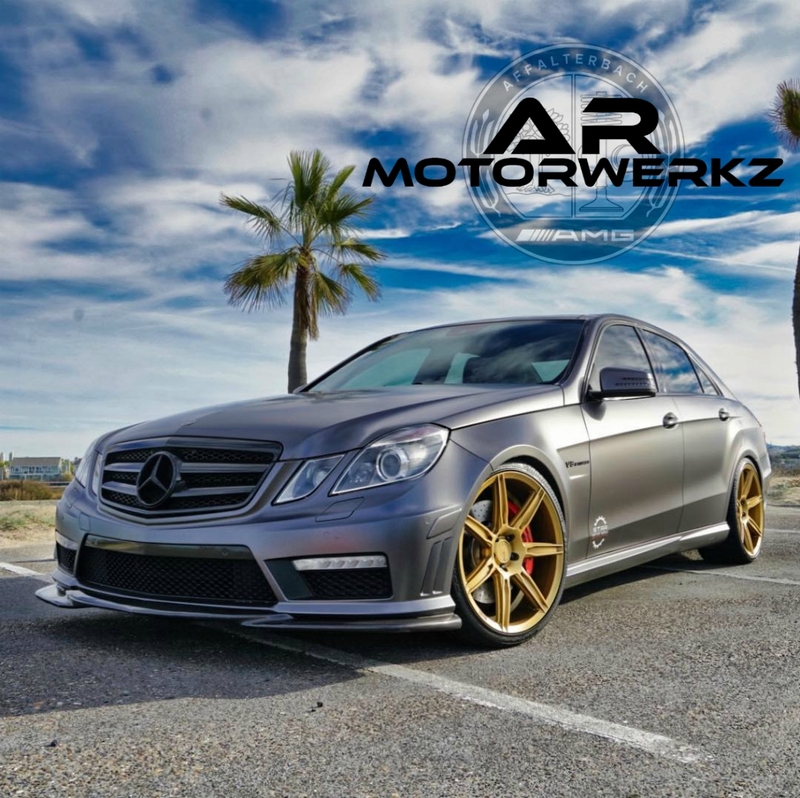 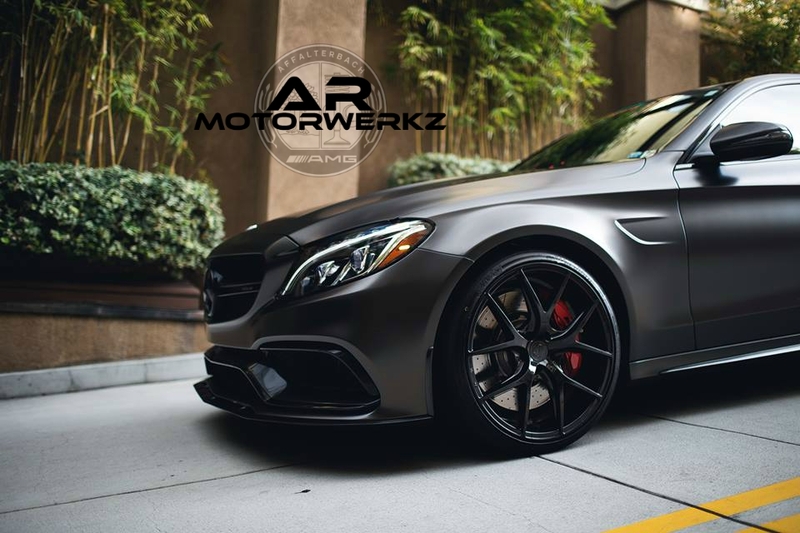 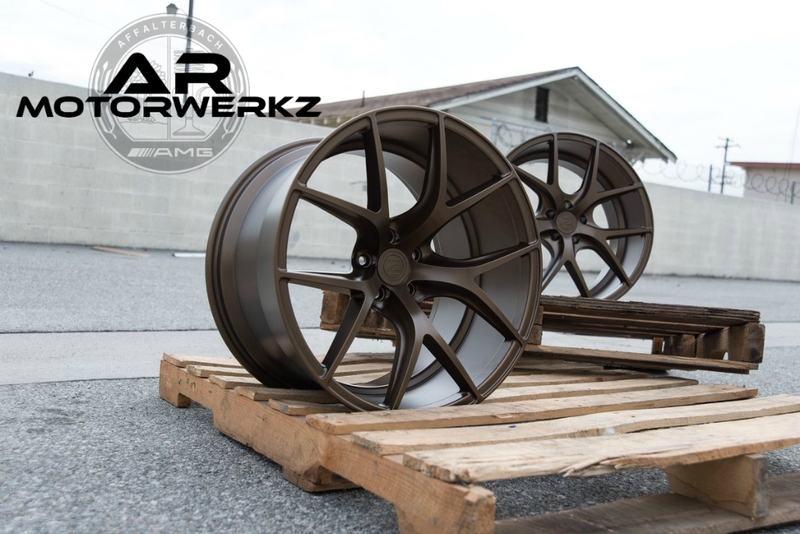 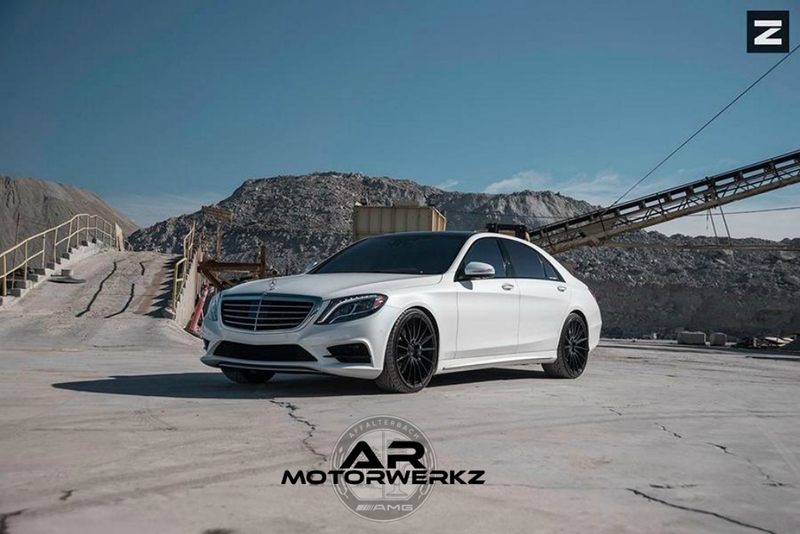 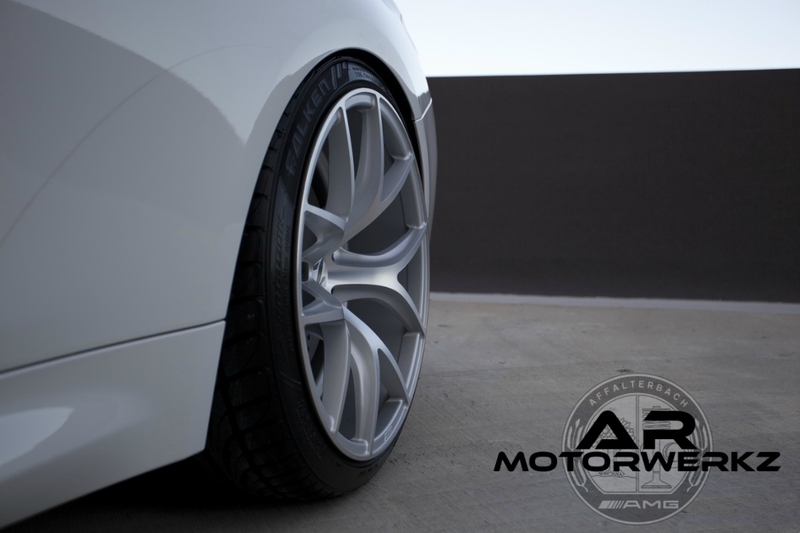 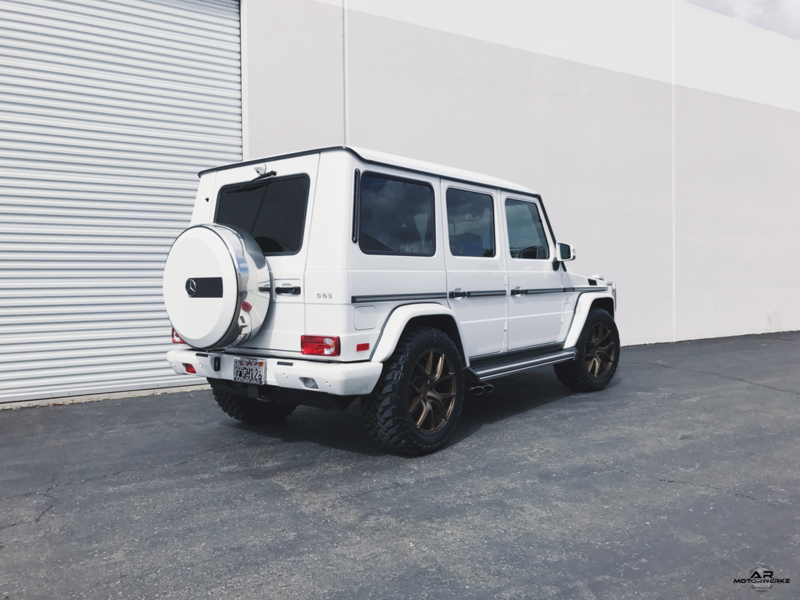 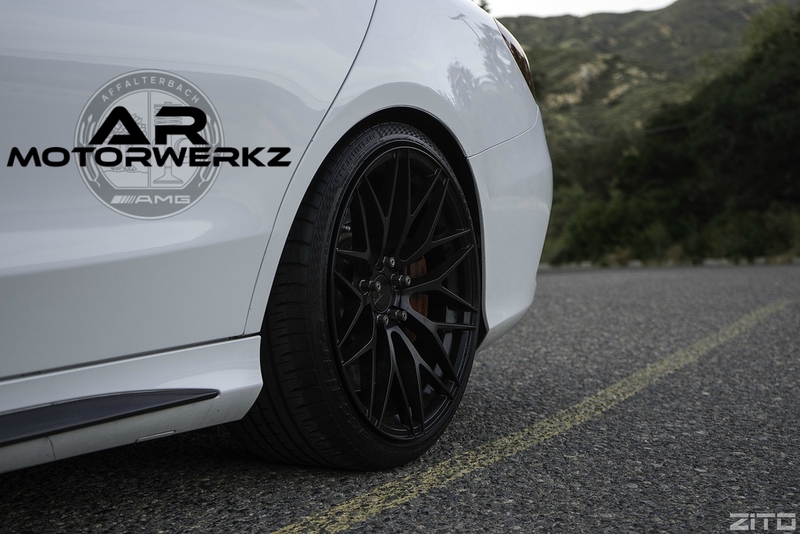 Worlds first W213 E63 AMG on ZITO ZF02 wheels! 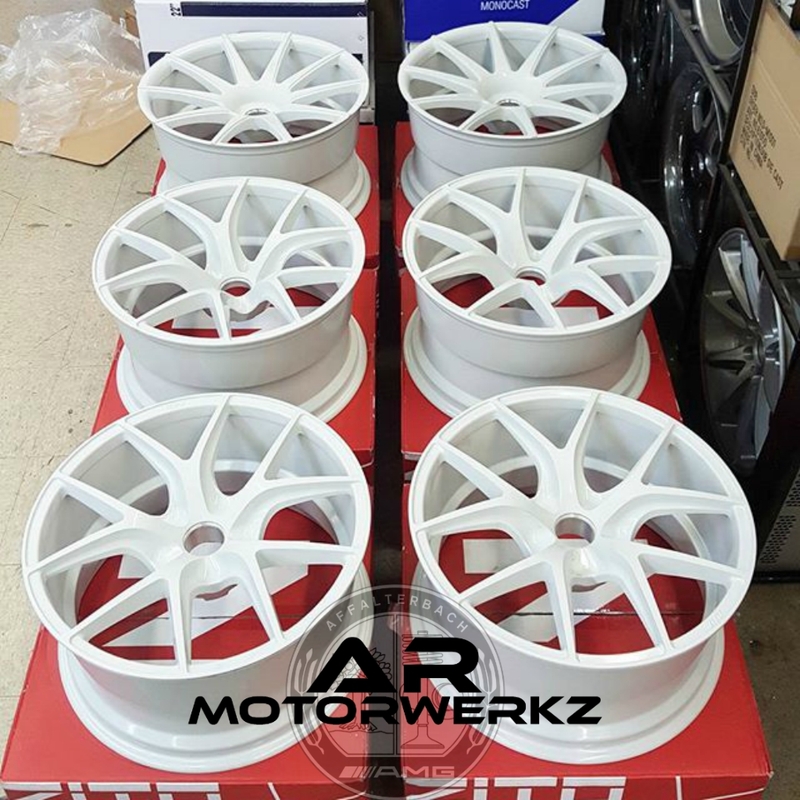 The group buy is extended until the ZF05 come in!